S.R. Freeman Advantage — S.R. Freeman Inc.
With access to a large and highly skilled team, we can ramp up quickly and shift team members as necessary to stay on schedule. We can bring a lot of horsepower when needed, both in terms of personnel and equipment, to keep the project streamlined and moving along quickly. We can also pare down to work most cost-effectively at every part of the process. 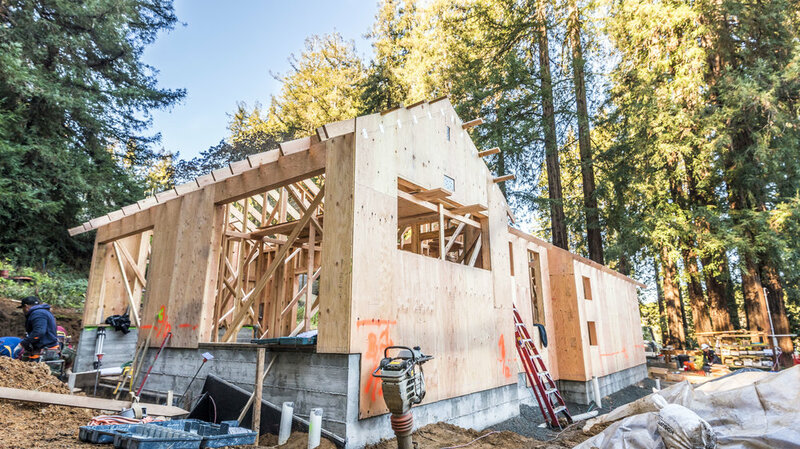 Most framers use a per-square-foot calculation for bidding. We don’t think that goes nearly deep enough. We break out all material, labor, and equipment costs, so you can see exactly where the costs come in and what is and isn’t included in our estimate. At the beginning of every project, we go through all of the information we have with the contractor and the homeowner and assess what else we need to begin. We leverage our experience to make suggestions that will save time, money, and hassle for everyone along the way. At the end of the project, we walk through the home together and check that all work is done to spec, as detailed in the plans, and to exceed our high standards. 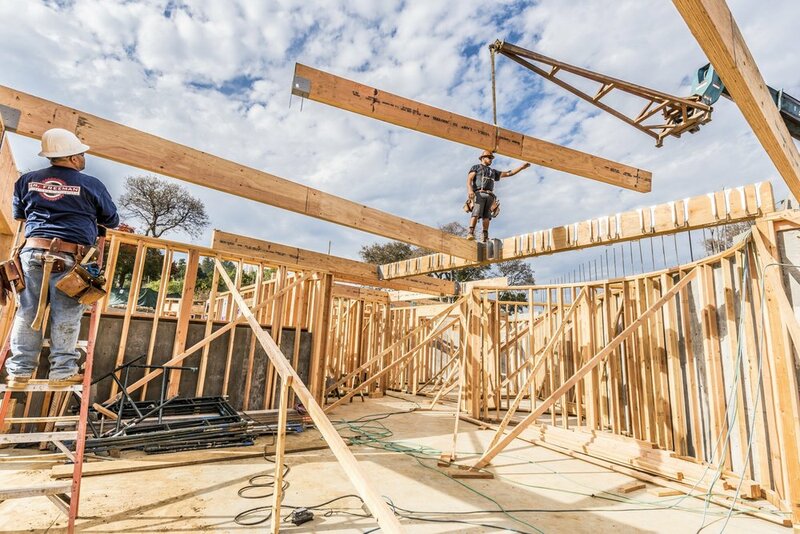 Communication and collaboration aren’t words you will often hear from a framing company, but they’re at the very heart of why we are able to keep our projects progressing smoothly. We communicate problems and opportunities as they come up. We collaborate with others in search of the solutions as early as possible, and then waste no time in executing them. We listen closely to our partners, the general contractors. Our clients tell us it makes all the difference.